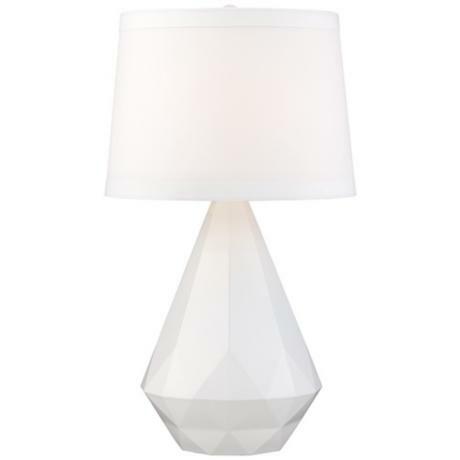 It's no secret I'm obsessed with the Robert Abbey Delta Lamp. I've blogged about it here, here, and here (and probably a lot more). If you love this lamp like I do, but don't want to fork over the $167 + for it... REJOICE! 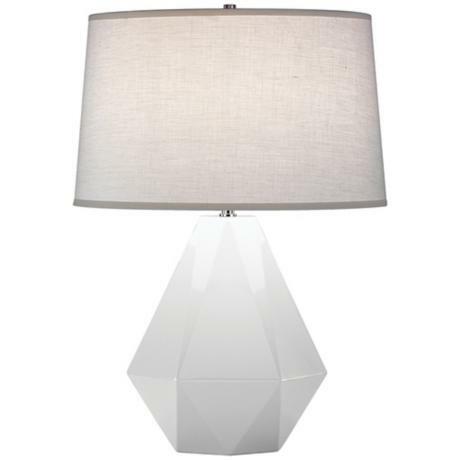 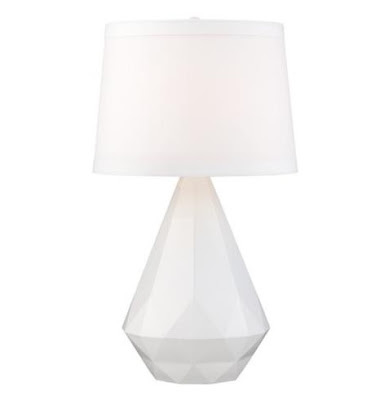 I've found this Diamante Lamp from Lamps Plus for a budget friendly $80!